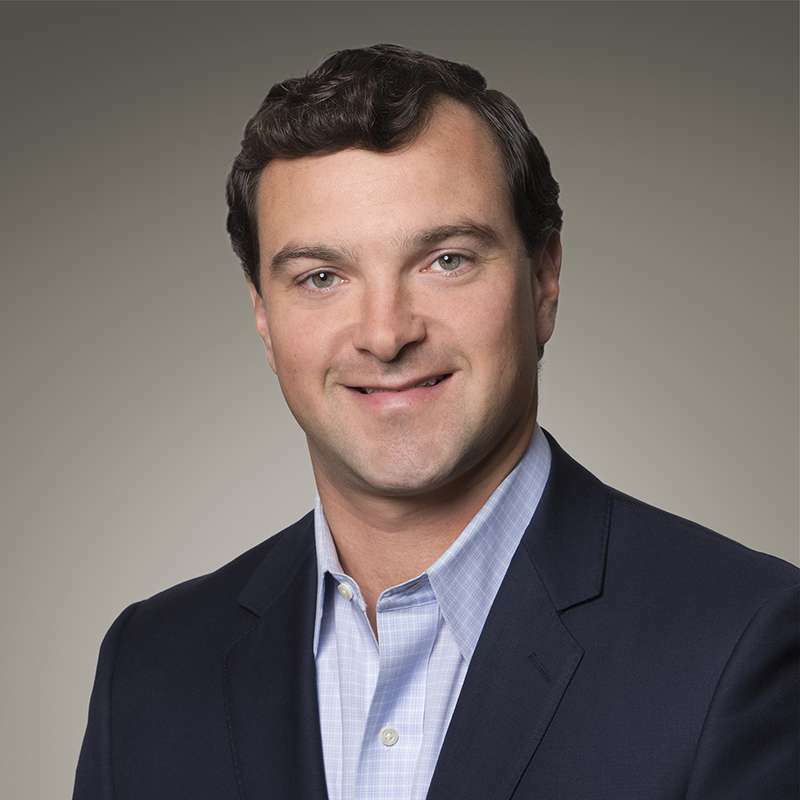 Brian Marconi, CPA, is a member of the Firm’s Renewable Energy Industry Practice and has more than 11 years of public accounting experience with 8 years specialized in the renewable energy industry servicing closely held and publicly traded clients. Marconi has led the audit of various renewable energy developers, project entities, tax equity investment funds and engineering, procurement and construction contractors. In addition, Marconi has provided accounting consulting services to renewable energy companies assisting them with developing accounting policies and writing technical accounting positions on various topics impacting the renewable energy industry such as hypothetical liquidation at book value, asset retirement obligations, variable interest entities, and various commodity contracts. Marconi has completed numerous cost certification examinations of eligible basis on both Investment Tax Credits under IRC Section 48 and US Treasury Grants under Section 1603 of the American Recovery and Reinvestment Act of 2009. Brian holds a Bachelor of Science, Accounting from the University of Delaware.